Star Solutions (M) Sdn Bhd was named the CRM Cloud Vendor of the Year at the annual Frost & Sullivan Malaysia Excellence Awards banquet, held at the Hilton Kuala Lumpur on 26 June. Mr. Nishchal Khorana, Director, Digital Transformation, Frost & Sullivan noted that the company has continually focused on meeting the unmet needs of large Malaysian SMEs and enterprises by offering a broader set of functionalities as well as a richer set of CRM software modules and services compared to local CRM players. This has led to it helping to drive significant business growth in the process whilst providing value for its clients and partners. “Star Solutions is focusing on addressing the needs of Malaysian enterprise and SMEs through its proprietary CRM engine that provides a broad spectrum of traditional functionalities and also leverages new, emerging technologies like Blockchain. The company demonstrated emphasis on quality deliverables and customer centricity. Star Solution’s product innovation focus and marketing initiatives have enabled it to continuously grow impressively,” he added. “We are extremely proud to be presented with the 2018 Frost & Sullivan Malaysia CRM Cloud Vendor of the Year award. Ultimately, regardless of what industry you’re in, it all boils down to the relationship with your customers and how you manage it. We have 12 cutting-edge products and services designed to do just that. Our CRM software and services give our Clients all the ammunition they need to engage with their customers efficiently and effectively. We are constantly pushing the boundaries of technology to make our solutions more intelligent and sophisticated in terms of interaction and engagement with customers. We are currently in the process of enhancing some of our solutions using AI and blockchain technology…we are very excited about this. Watch this space!” said Kareem Qureshi, Managing Director at Star Solutions. 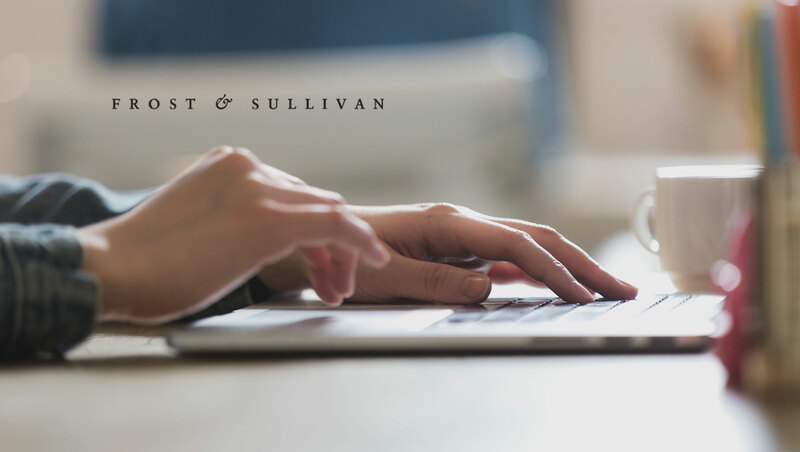 The recipients of the annual Frost & Sullivan Malaysia Excellence Awards were identified based on an in-depth research conducted by Frost & Sullivan’s analysts. The award categories offered each year are carefully reviewed and evaluated to reflect the current market landscape and include new emerging trends. The short-listed companies were evaluated on a variety of actual market performance indicators which include revenue growth; market share and growth in market share; leadership in product innovation; marketing strategy and business development strategy.